He’s intriguing, confident. Edgy and urban. Effortlessly hip in whatever he’s wearing, day or night. AKA redefines the way men shop for apparel by bringing together the latest trends in fashion and casual clothing. 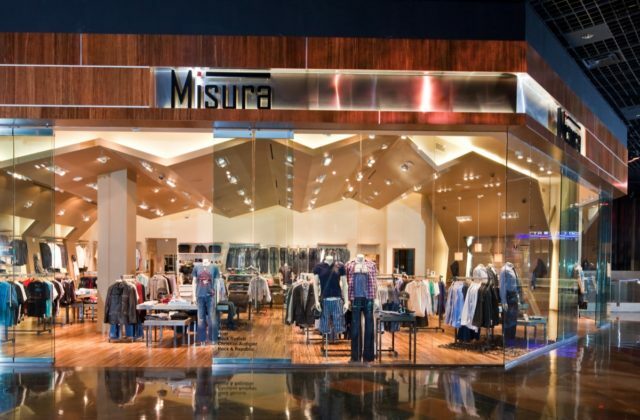 Lifestyle brands include Rock Revival, Hugo Boss, Roar, Affliction, Tommy Bahama, Report Collection and Bugatchi, plus the hottest premium denim designers like True Religion, 7 For All Mankind and Silver Jeans. 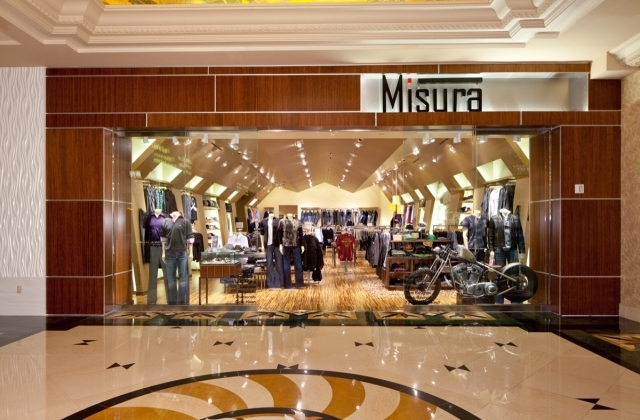 Misura is a lifestyle destination for discerning gentlemen with impeccable taste, looking for contemporary fashion on the go. 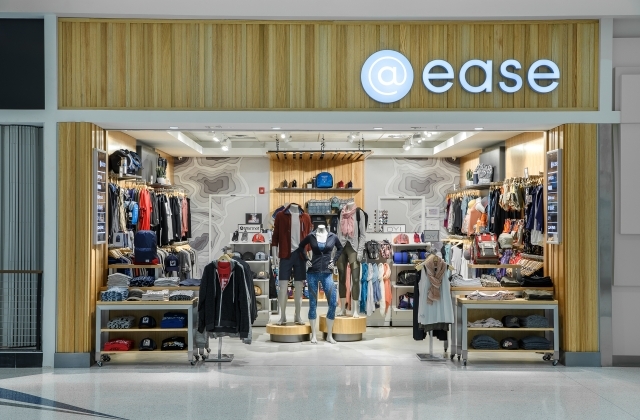 Whether dressing for a business trip or a night around town, men will find a carefully curated collection of apparel, footwear and accessories for every occasion. 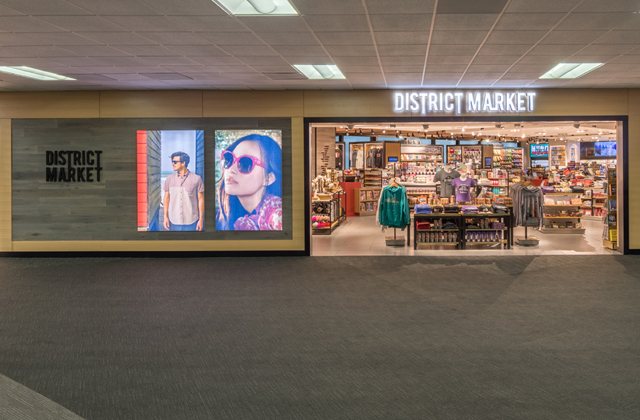 Located at casino-resorts and airports nationwide, each store carries its own assortment of iconic brands including Hugo Boss, Robert Graham, Tommy Bahama, Vince Camuto, Bugatchi, Fossil, Under Armour, and more. The Denver location caters to elite outdoor enthusiasts with additional brands like Marmot, Prana and Kavu.